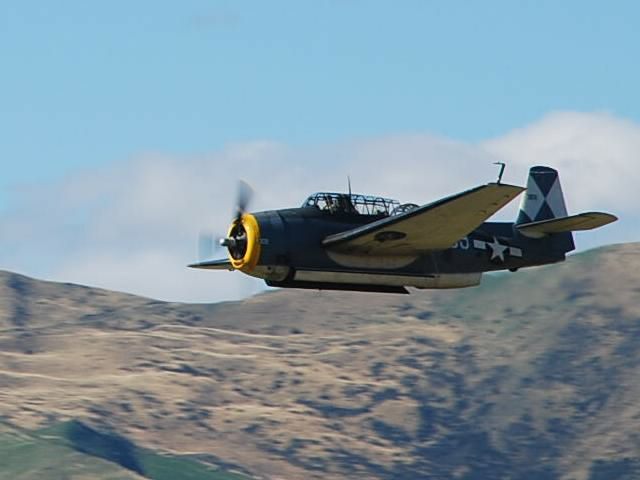 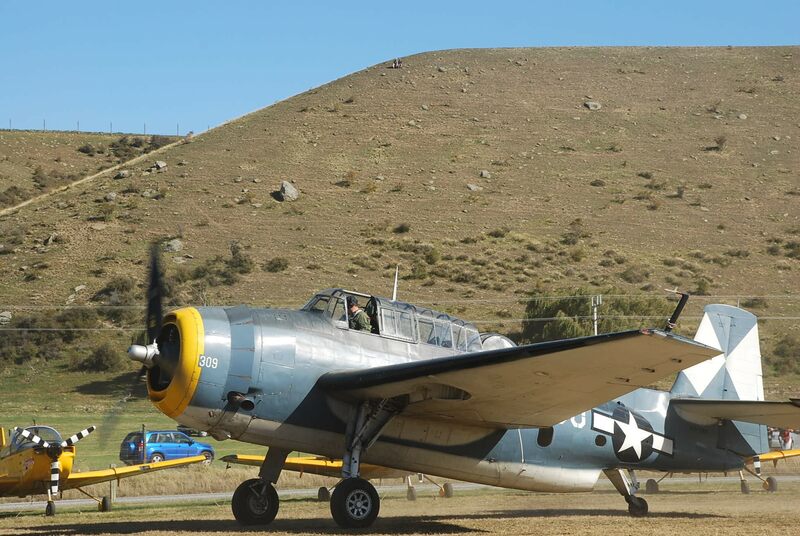 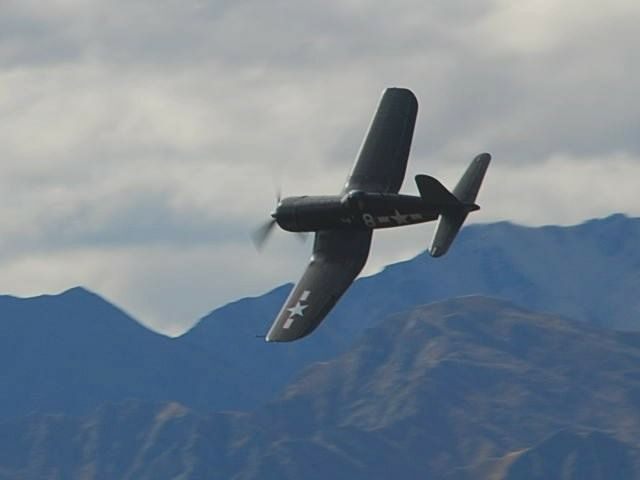 If you are looking for a great day out with amazing planes, good food, entertainment and interesting displays then don’t miss Warbirds over Wanaka. 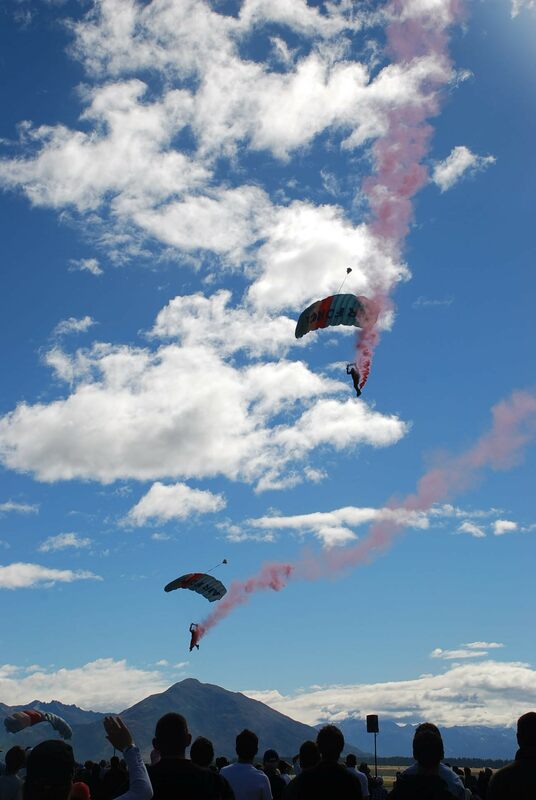 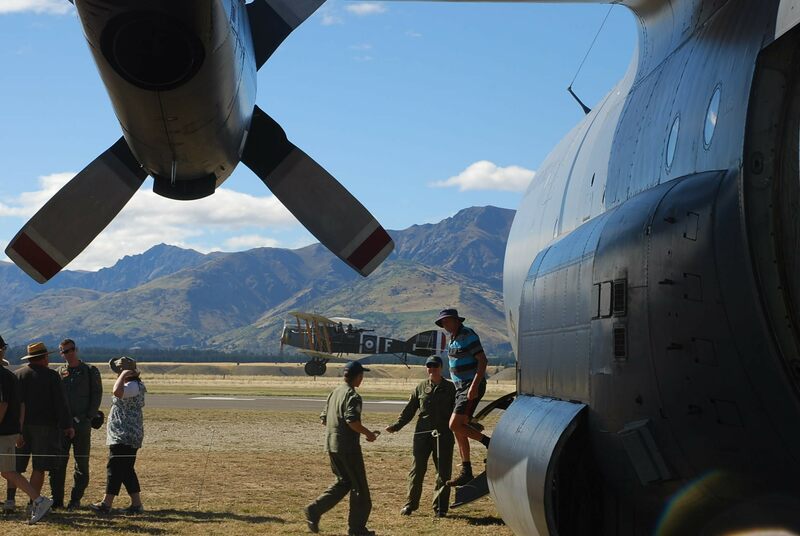 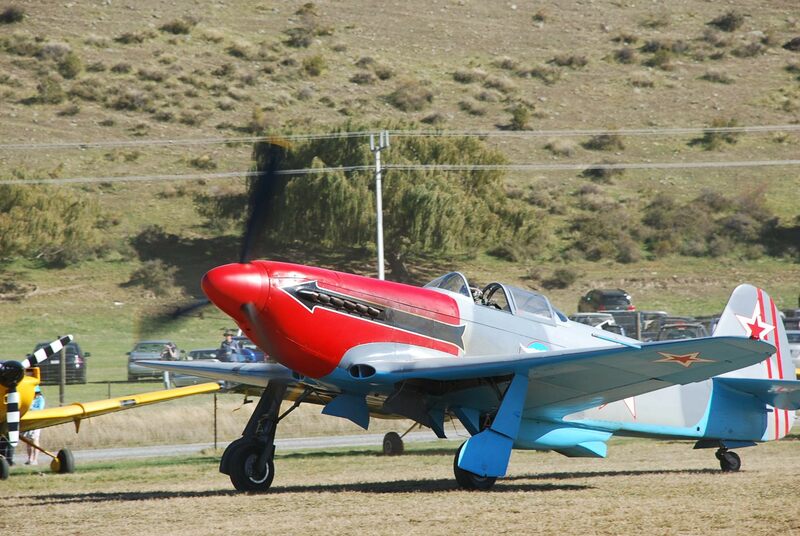 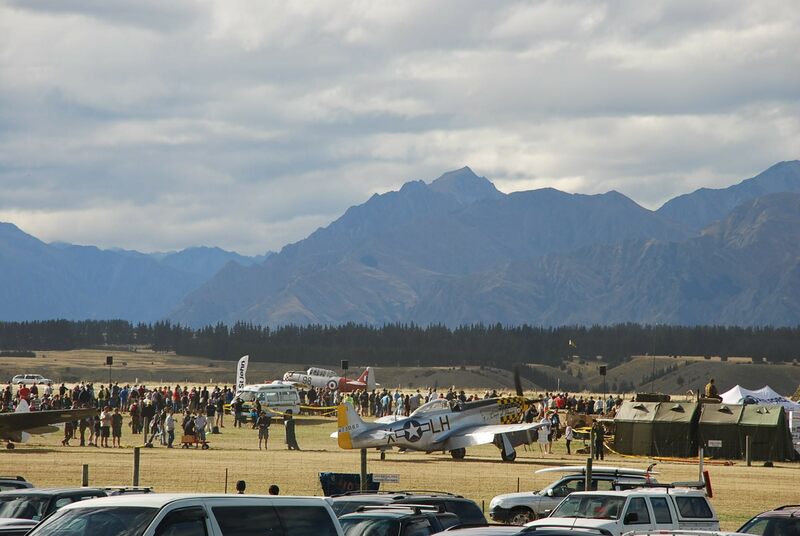 The air show is held every two years at the Wanaka airport. 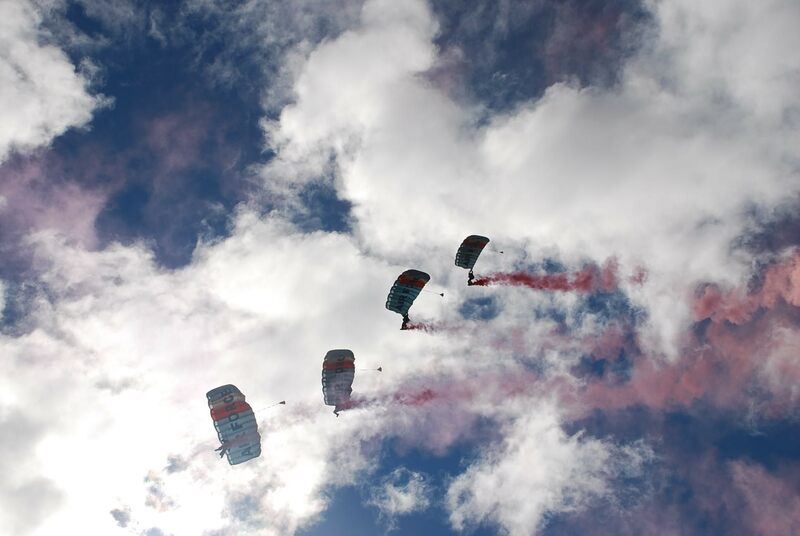 This event has been held on the Easter weekend of even-numbered years since 1986. 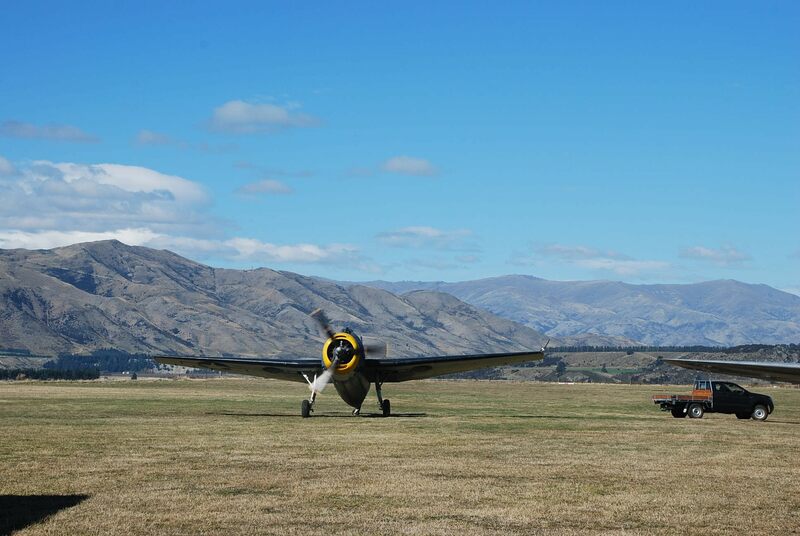 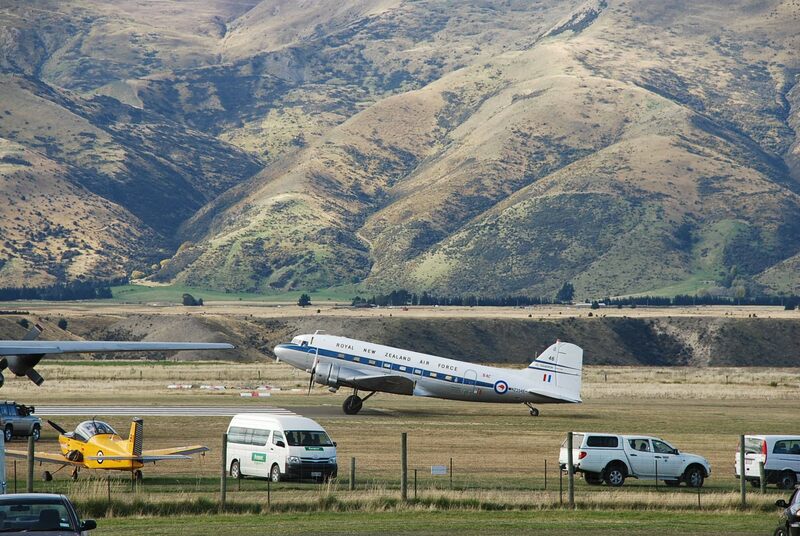 It is held at Wanaka Airport, 10 km south-east of Wanaka, in the southern South Island of New Zealand. 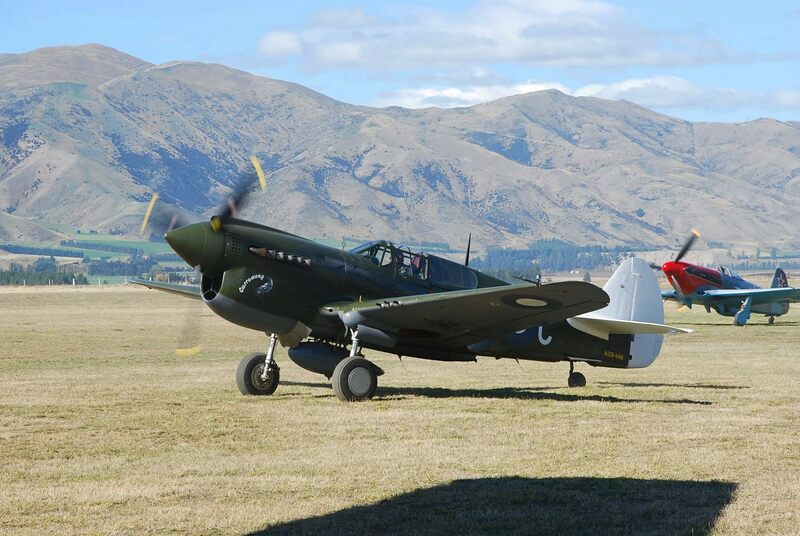 Initially conceived by New Zealand live deer recovery pioneer, Sir Tim Wallis, as a display day for him to play with his collection of World War II aircraft, the show has grown into a major institution. 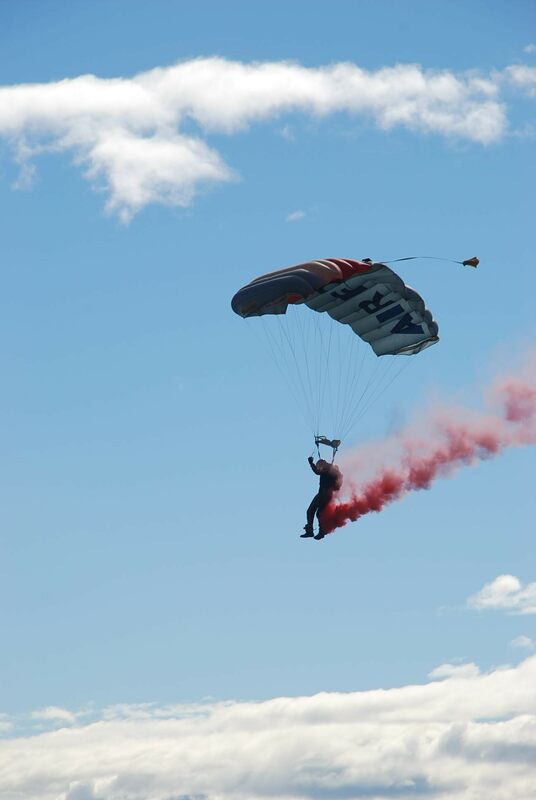 Roads are closed and traffic is detoured around the area during the weekend. 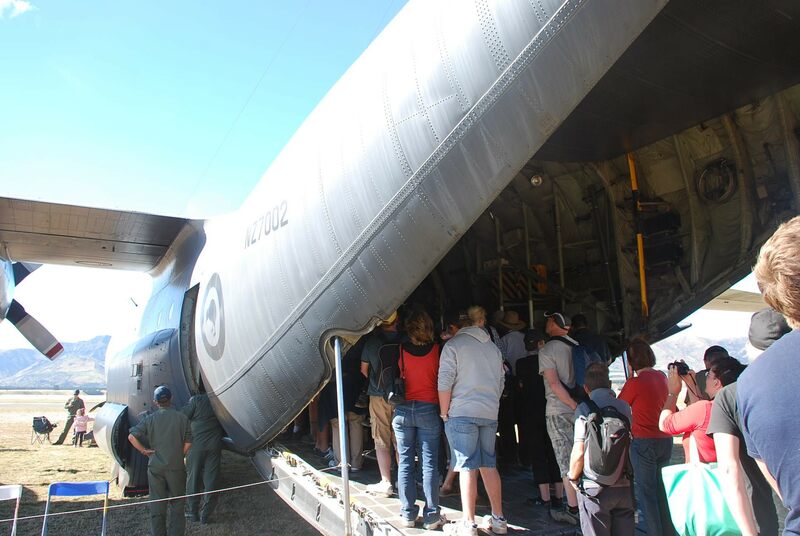 Accommodation is usually booked well in advance (two years ahead) so you will need to plan ahead or stay somewhere close i.e. 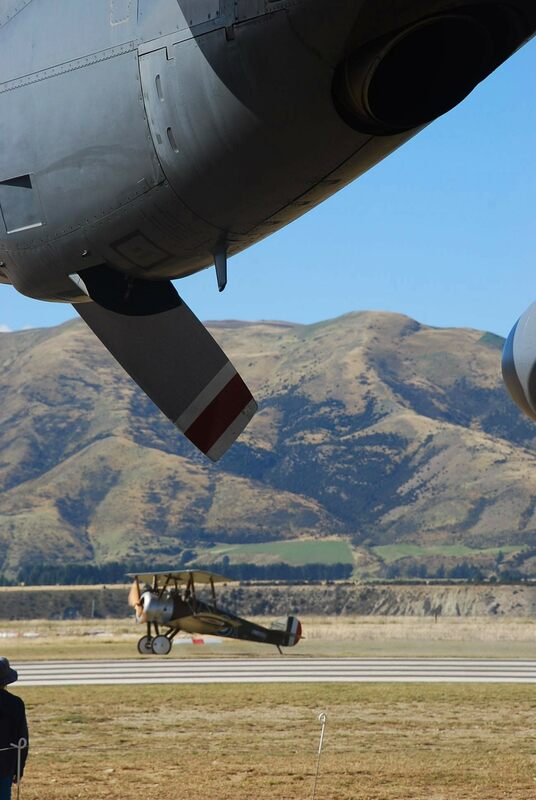 Cromwell, Alexandra etc. 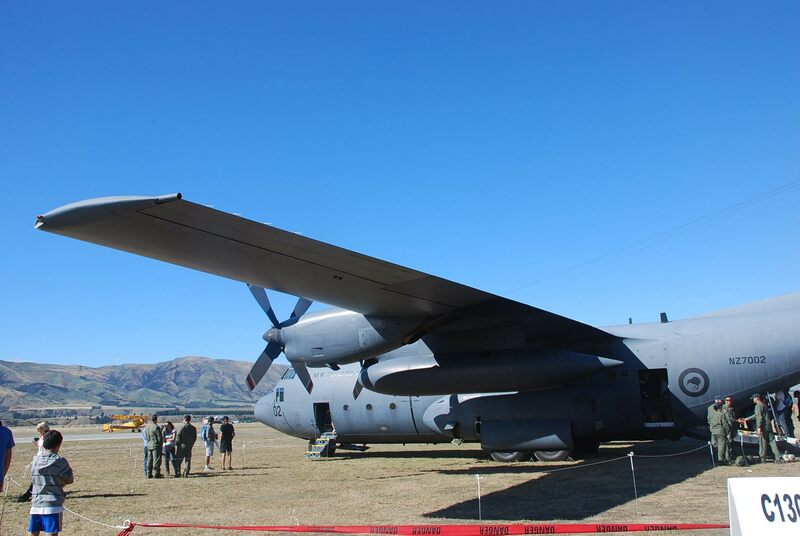 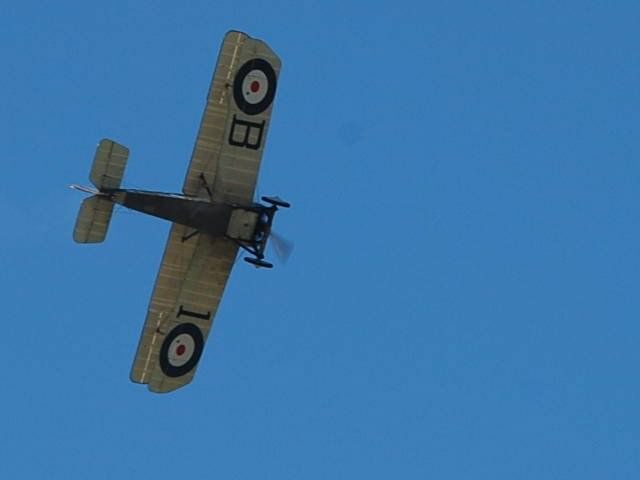 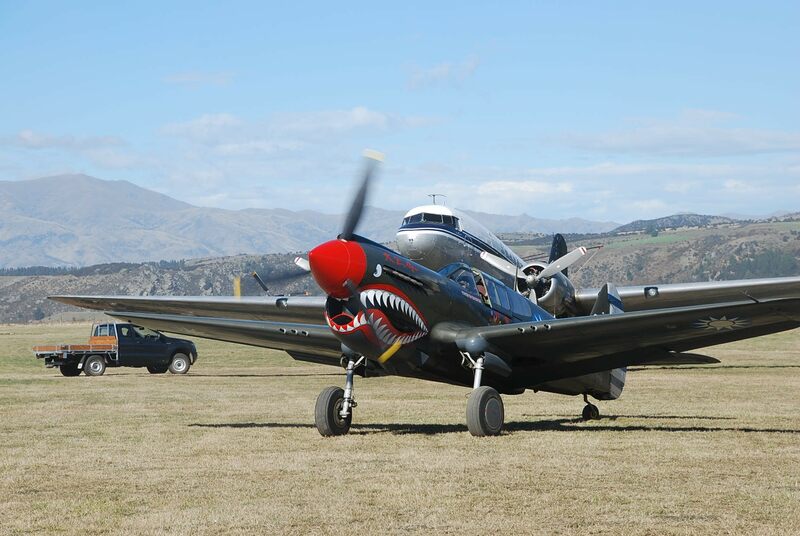 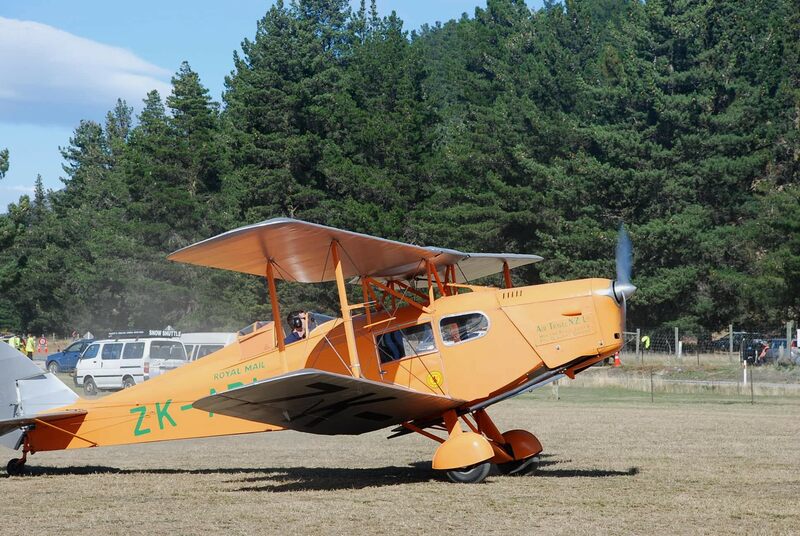 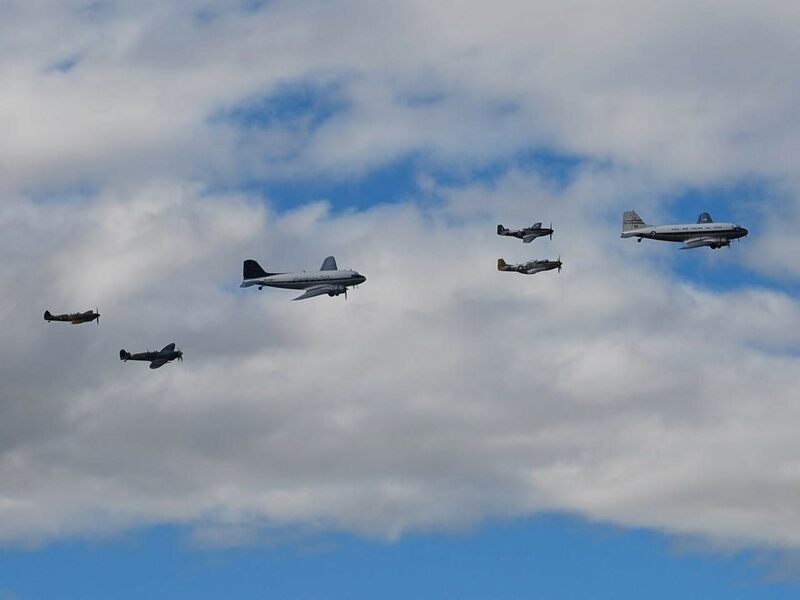 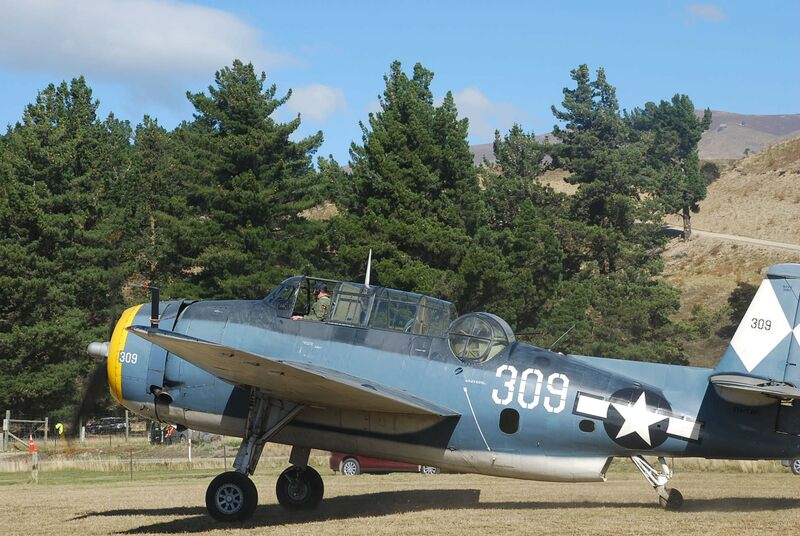 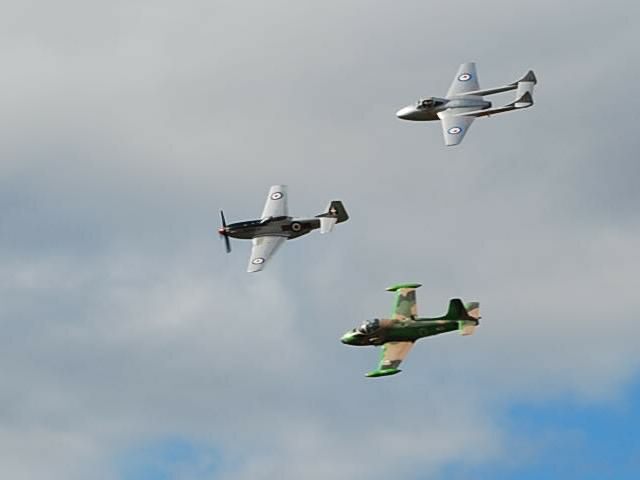 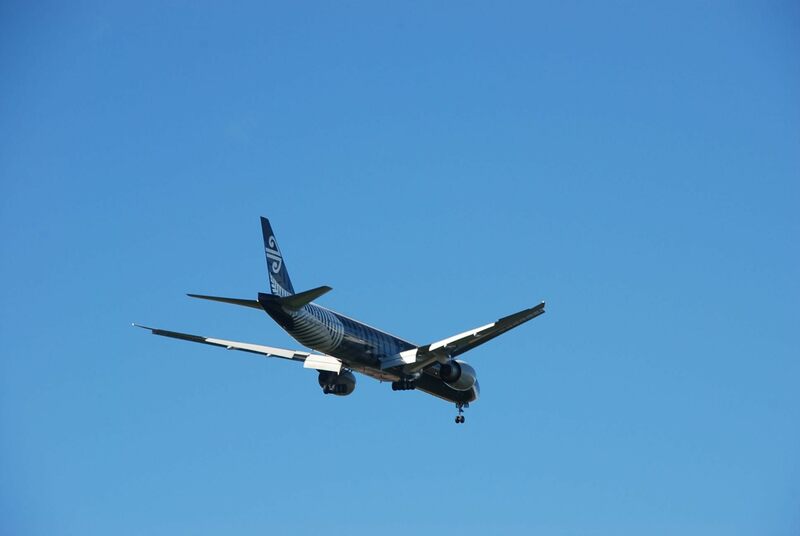 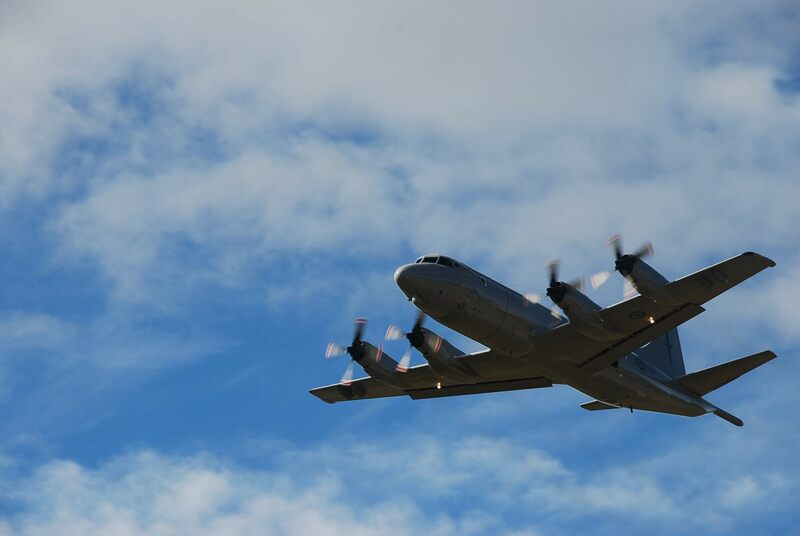 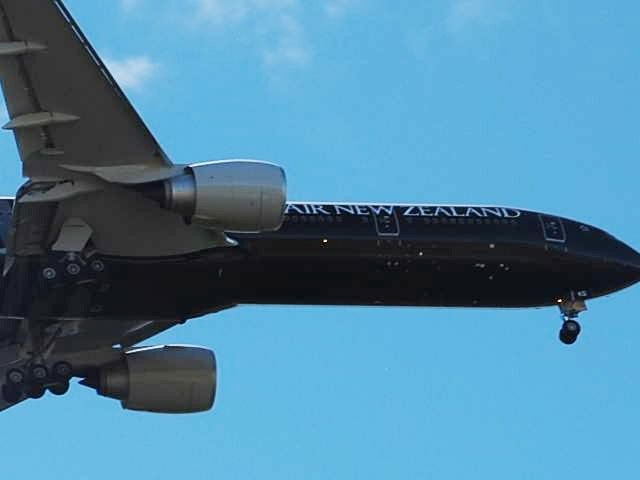 A large number of historic and contemporary aircraft from all over New Zealand attend the air show along with numerous aviation personalities from all over the world. 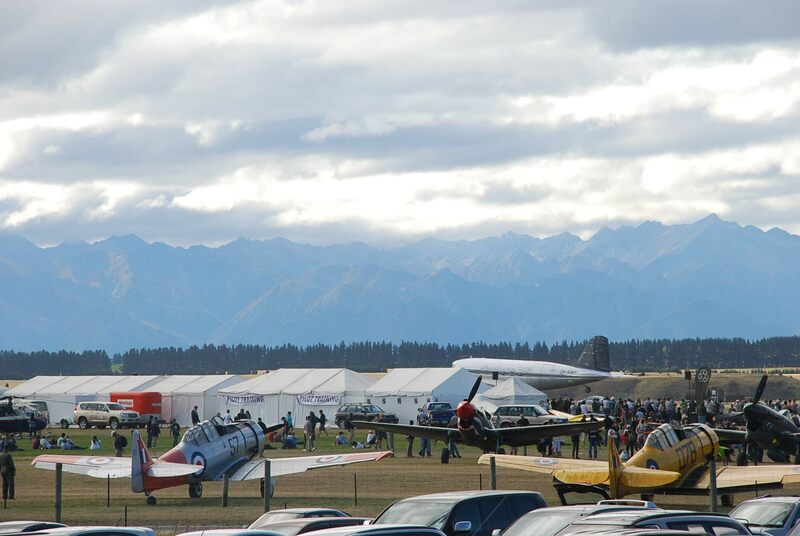 Chuck Yeager and Buzz Aldrin being the most notable of recent times. 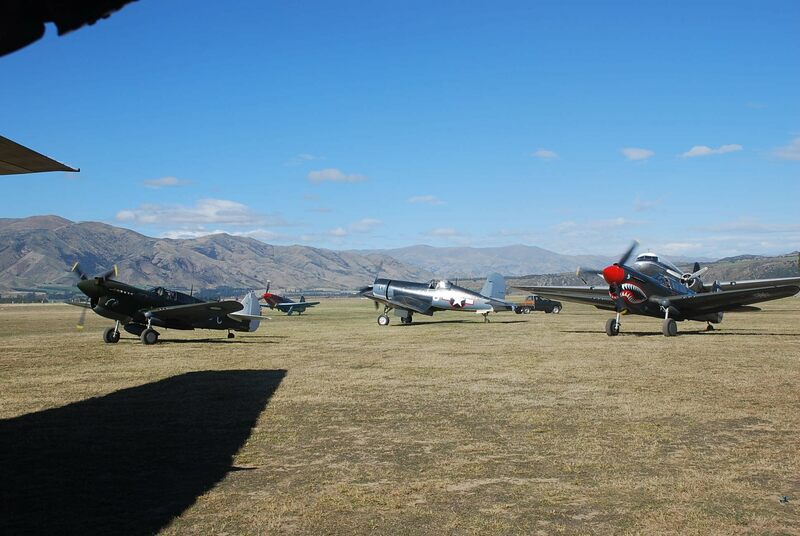 While you are at the show or any other time you are in the area call in and see the New Zealand Fighter Pilots’ Museum, now know as Warbirds and Wheels museum of military aircraft as well as classic and vintage automobiles and motorcycles. 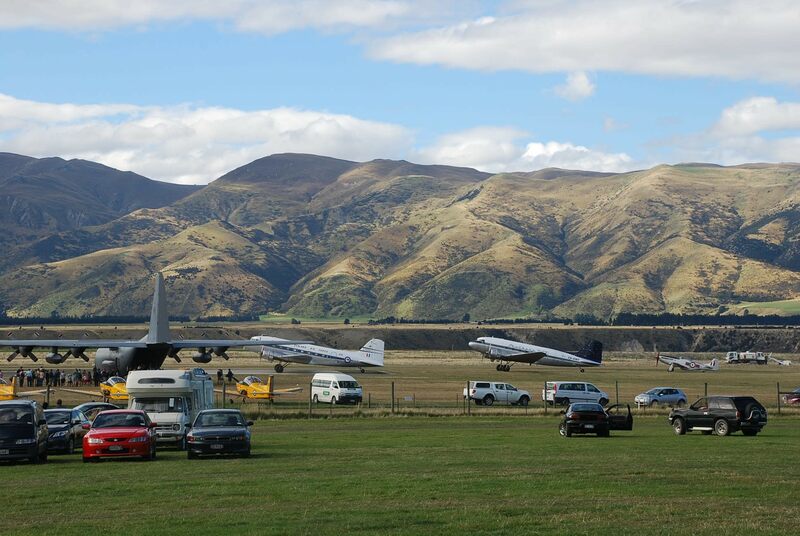 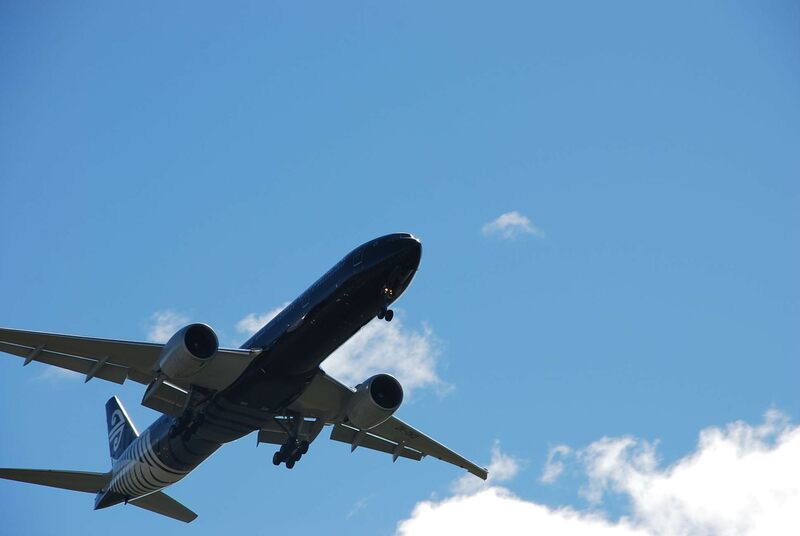 10km from Wanaka – get there early or expect delays as traffic heads to the airport, lots of parking. 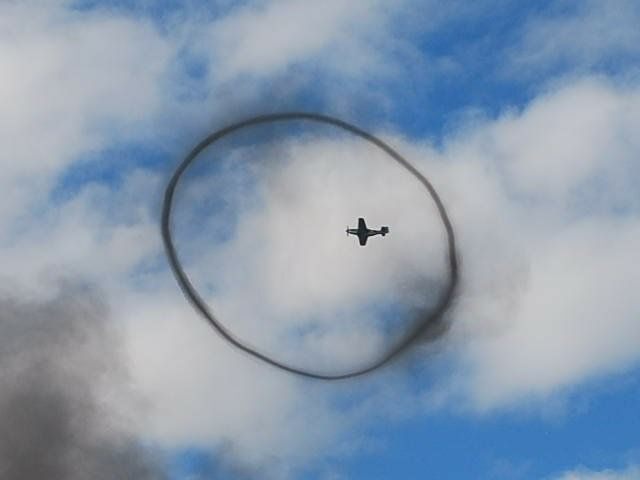 Smoke form a mock battle in a perfect place to frame the plane flying overhead.